Where to buy Panicum virgatum plants & price comparison. 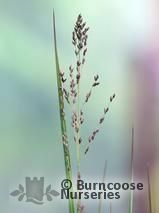 Photos of Panicum virgatum plants in real gardens. You can also discover who's growing Panicum virgatum. This advice is from our members, if you can't find your question, please try the Panicum genus page or ask our friendly community.